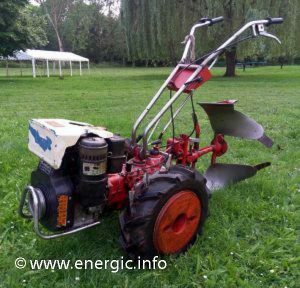 Motor Lombardini Diesel, moteur 6LD 360N, 4 Stroke, 4 speed forward and 1 reverse gear, with PTO – prise de force. 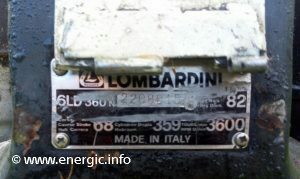 Read more about Lombardini engines/moteurs here/ici. 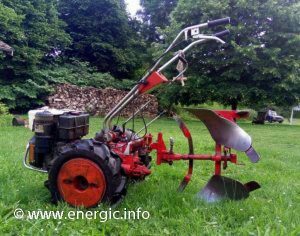 Read more about Energic Tracteur 519 T.M.D.Indenor engine/moteur here.